TradingView.com is an exciting new web-based charting platform offering professional quality charting as well as free, dependable, real-time data for virtually thousands symbols including stocks, Forex and ETFs. Now you can use DecisionBar on any device that can access the World Wide Web!! This includes your PC or Mac, your iPad or tablet, and your iPhone or Smart Phone!! There is even a TradingView App for your iPhone or iPad. TradingView's advanced professional charts are completely customizable. You can experiment on the demo chart above. Change symbols and intervals, change the scales by dragging with your mouse or moving your mouse wheel. Add indicators from the indicator menus or draw trend lines with the drawing tools. Best of all, your charts are saved "in the cloud" and you can access them securely from any computer in the world. Can't see the chart? TradingView charts require the latest versions of Internet Explorer, Firefox, Chrome, Safari or Opera. It works best on browsers other than Internet Explorer. If you have the latest version of Internet Explorer and still can't see the chart, try clicking on the "Compatibility Icon" on the right side of your address bar. 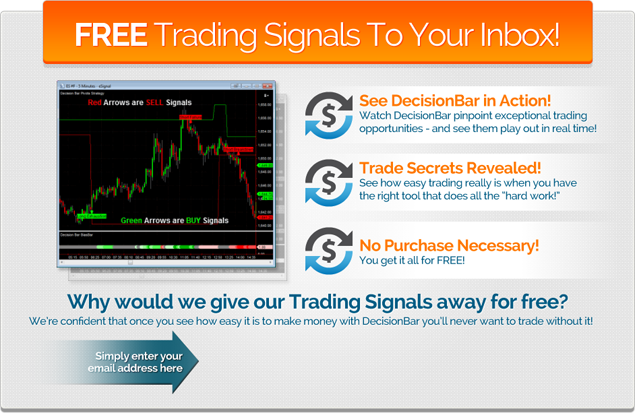 DecisionBar for TradingView costs only $49/month or save big with a yearly subscription for only $297. That works out to just $24.75/month!! Please note that subscriptions to DecisionBar for TradingView are non-refundable. Also, there are no "Lifetime" subscriptions to DecisionBar for TradingView. Please click the link below for a pdf that will show you how to activate a FREE TradingView Membership and how to sign-up for DecisionBar for TradingView. Note: You can also right-click on the link and download it to your desk top. Then go to https://www.TradingView.com to sign-up for your FREE TradingView Membership. 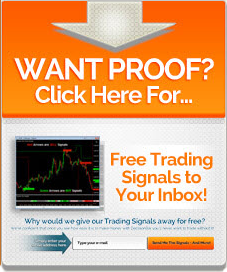 Click Here to see a TradingView Chart with DecisionBar applied. RISK DISCLOSURE: Stock, Options, Futures and Forex trading contains substantial risk and is not for every investor. An investor could potentially lose all or more than the initial investment. Risk capital is money that can be lost without jeopardizing ones financial security or life style. Only risk capital should be used for trading and only those with sufficient risk capital should consider trading. Past performance is not necessarily indicative of future results. 9:30 a.m. and 3:30 p.m. Monday through Friday at 800-228-4256.